Another common knee complaint that physiotherapists at Physical Healthcare see everyday is Iliotibial Band Syndrome. 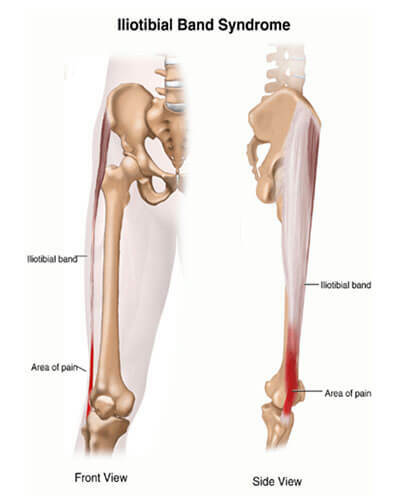 The Iliotibial Band (ITB) is a connective tissue that attaches from the hip bone, to the lateral part of the knee (see diagram below). This structure is an important part of your knee as it functions in synchrony with other muscles of the knee to stabilise the joint. 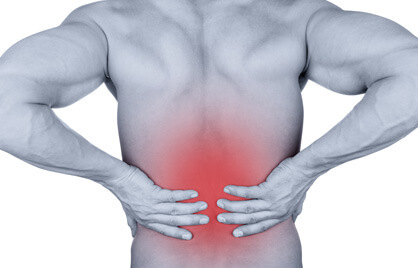 Injury to the ITB is most commonly seen in runners, cycling and hiking. The reason for this is due to the fact that repeated knee bending and extension causes continuous rubbing of the ITB on the lateral femoral condyle (see diagram below). If activity is continued, the ITB becomes irritated and inflamed, causing pain on the out side part of the knee. 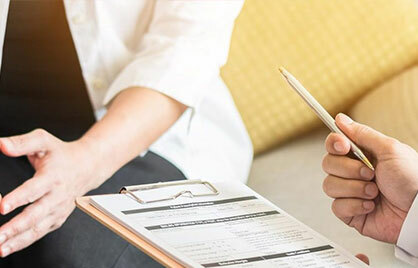 Your physiotherapists at Physical Healthcare, are able to diagnose the problem efficiently through a series of questions and objective tests. 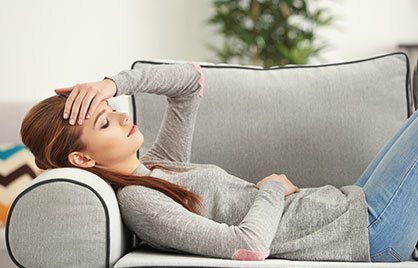 Once the diagnosis is confirmed, we will then apply a series of treatment techniques that involves hands on, electrotherapy and a series of guided exercises. Other treatment modalities, such as acupuncture/dry needling, may also be used. With the right treatment plan from your physiotherapists at Physical Healthcare, you will find yourself back doing what you love, sooner than later! So don’t hesitate to call us on 1300 581 621.